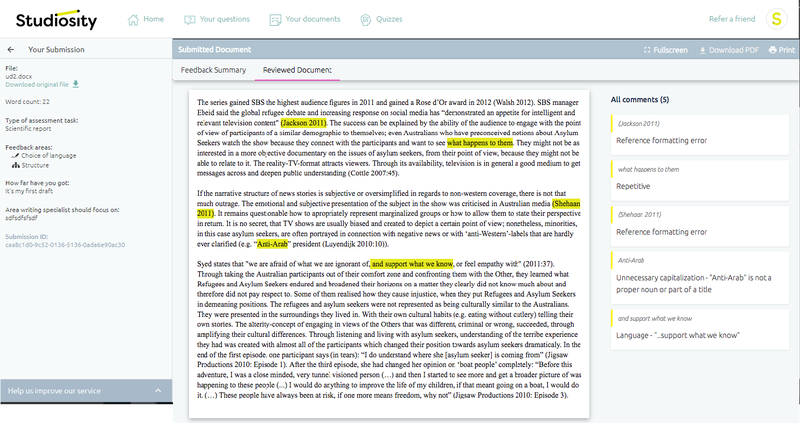 How to get study help, anywhere. 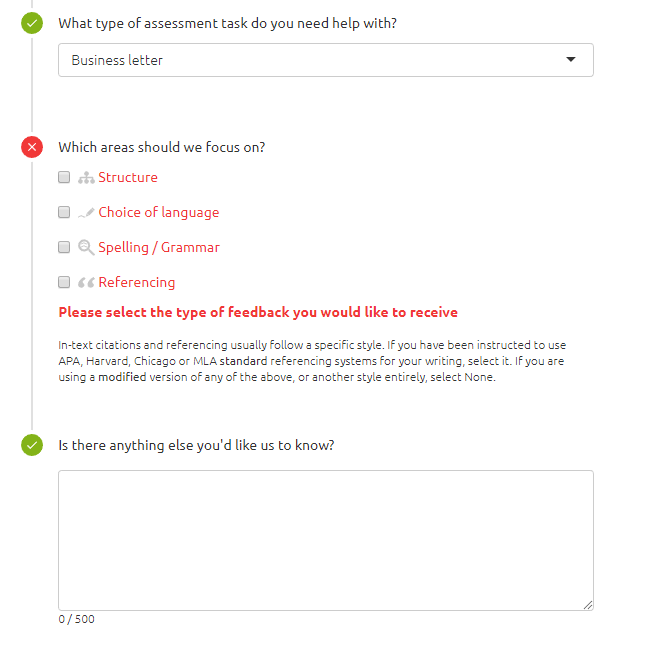 Stuck on a question you need specialist help to answer? 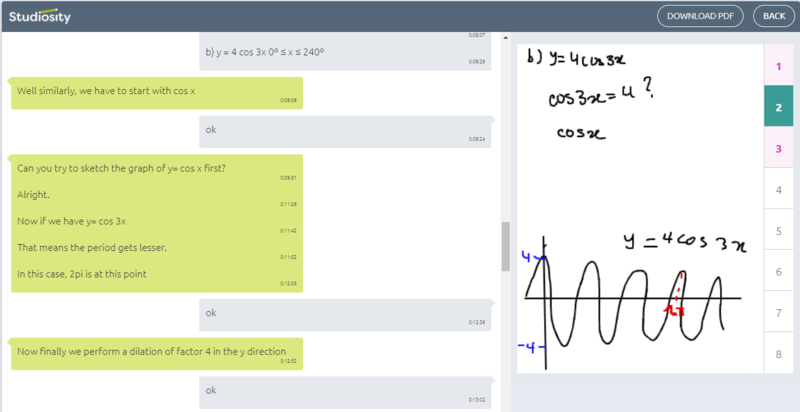 Our Connect Live service is the best way of getting help in a wide range of subjects including Maths, Chemistry, Physics, Business Studies and more. 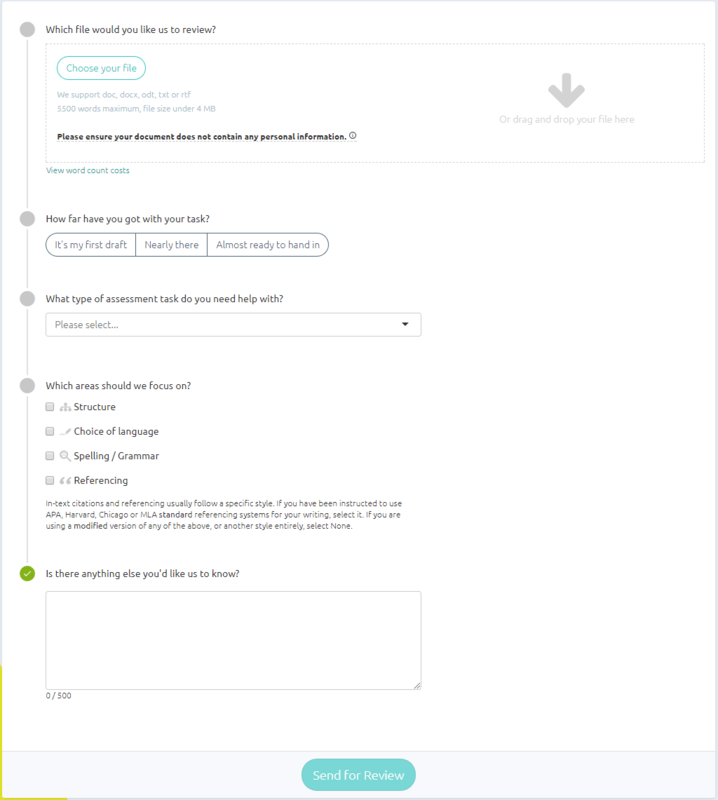 To connect live with a seriously smart person who can help you work through your question, click on the 'Connect now' button on your account homepage. Please note that service availability and opening hours vary according to your region and whether you have a paid personal account or receive access through your education provider. 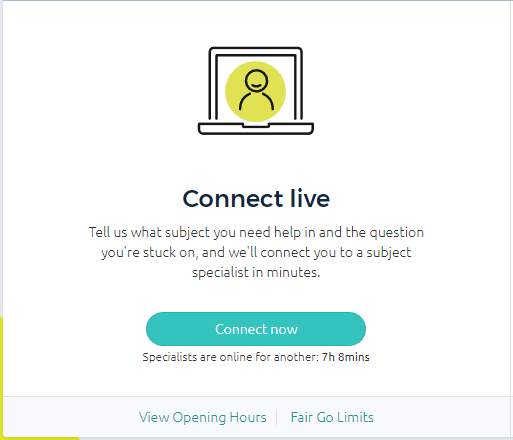 If you are eligible to use the service but specialists aren't online, you'll see a countdown timer in the Connect Live area on your account homepage which will let you know when the service re-opens. 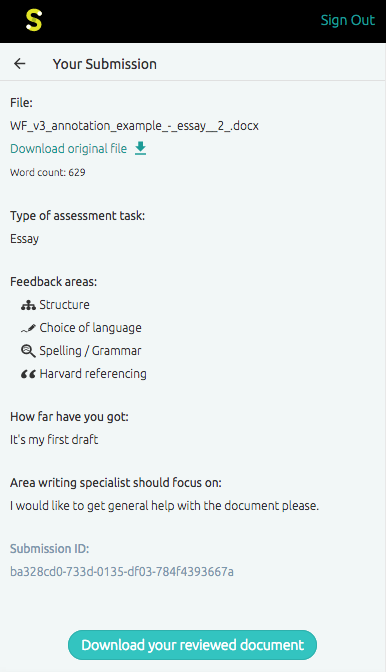 If you're working on an essay or assignment but would like to get feedback on how to improve it, upload it to us any time of day or night, and we'll send it back to you in less than 24 hours with detailed feedback on how to make it better. Students with access to this part of the service will see the following box on their account homepage. 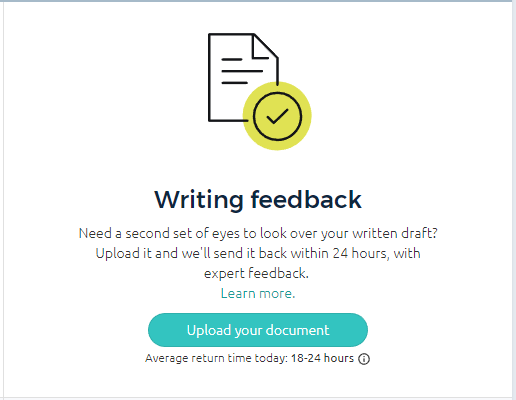 After clicking on 'Upload your document', you'll need to tell us a little about the file you'd like us to review, and upload it. 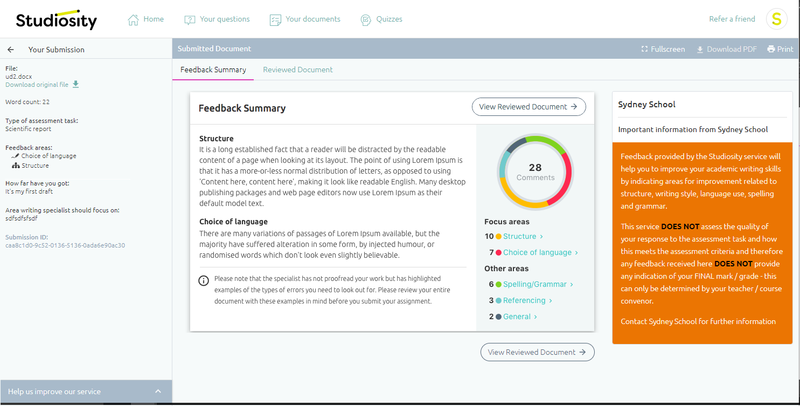 We support doc, docx, odt, txt or rtf files with a maximum word count of 5500 words and file size under 4 MB.